Buy Clonazepam 2Mg Uk Come along and join our Open Training and Info Day! 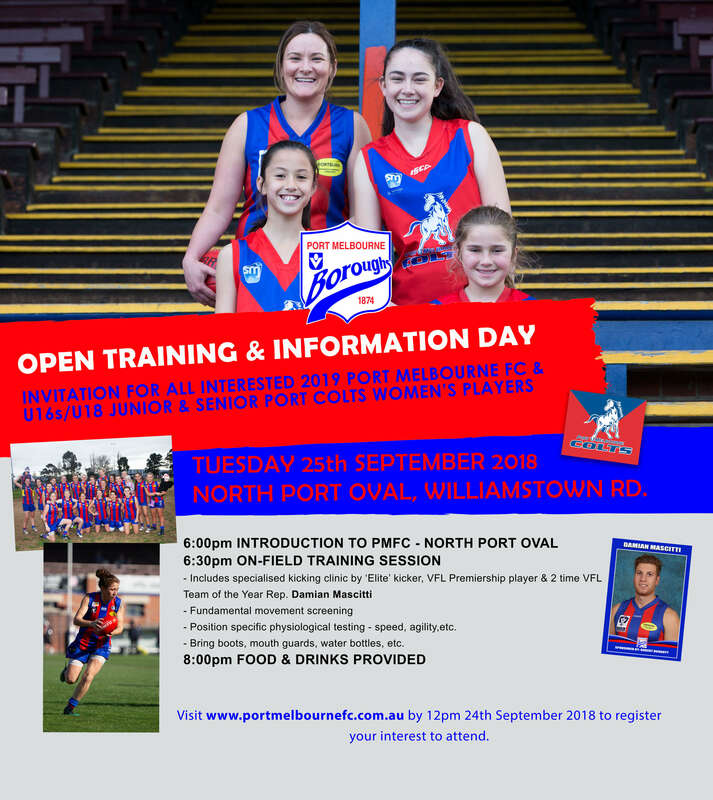 Open to all current and future girls and women at Port Melbourne Football Club, Port Colts Senior and Port Colts Junior U16 & U18 girls. Dr. 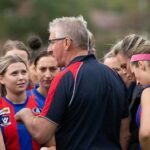 Rob Nicholson is the Port Melbourne Women’s Team strength & conditioning Coach. 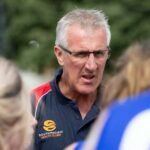 Rob has a long history of providing expert advice to numerous elite sporting teams, including the Port Melbourne VFL Men’s Team, NZ Silver Fern’s (Netball), NZ Black Sticks (Hockey) and Rugby Club Toulonnais (France). 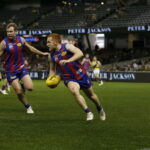 After determining your individual fitness and skill level you will be provided with an individualised and monitored program. 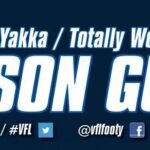 Whether you are looking to play elite level football, or improve your fitness with your team mates, this is a great opportunity for your preseason training.